My son has a summer birthday. I love it. No school or weekend sport conflicts, great weather and so many venue options. 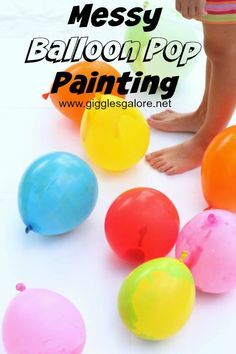 It is also so much easier to entertain kids at summer parties. 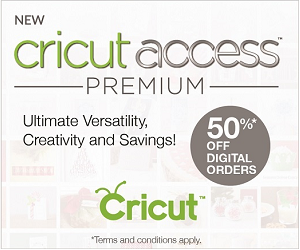 Less expense, no house mess, lots of entertainment choices and no competition for the same pricey indoor party venues. 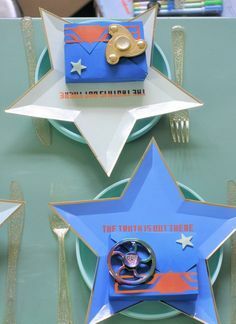 If you have a summer birthday to organize, we are here to help! 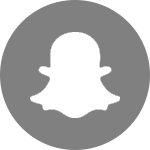 Evite® helps make coming together effortless and helps you capture the memories along the way. 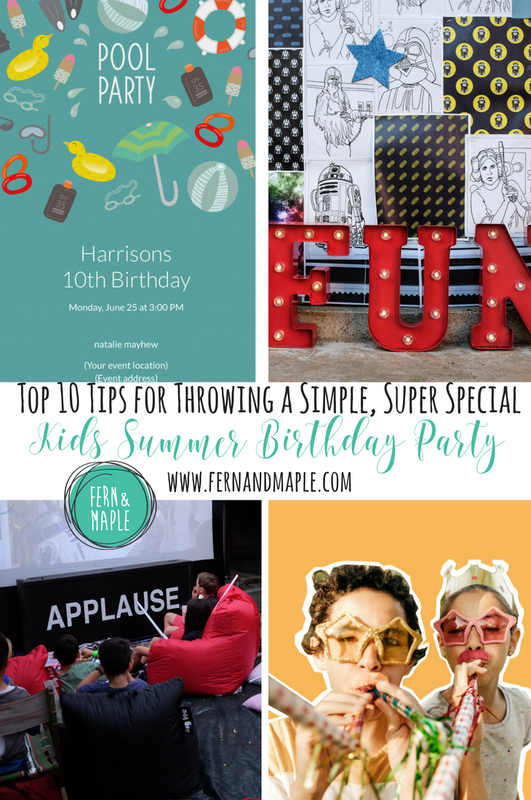 I am super excited to team up with them to share my top 10 tips on how to pull off a Super Special Summer Party the kids will love! Get in quick and spread the word! 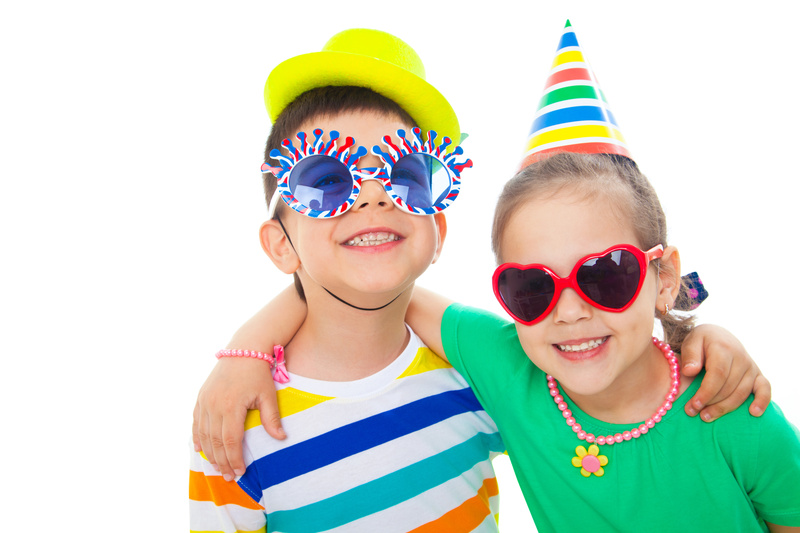 There is less stress around throwing a birthday party over the summer holiday period now thanks to save-the-dates and invitations by text message from Evite®. For starters, don’t compete with other moms over the best date. Send a save-the-date well in advance to let everyone know you are planning a party, and instantly communicate with your guests by sending it via text. 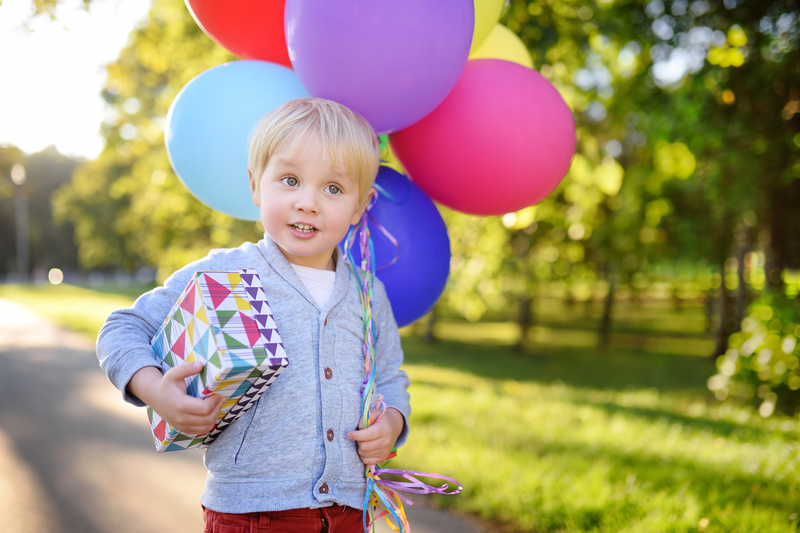 When you’re ready to send the official invitation, click here for a fabulous range of Summer Birthday Party Invites you can use to spread the word. Don’t forget to include key details on your invitation – food, timing, attire (is a swimsuit required?) and rain or shine plans. Summer outdoor venues and spaces are usually much larger so there is plenty of room for ALL the kids. 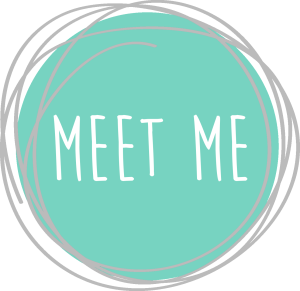 With Evite invitations, you can now add a co-host feature for your friend and fellow mom to help manage the event. How easy is that? More on getting help. It’s okay to ask for it! People love to bring things and get involved, especially family. Make the most of it and their relaxed summer vibe. Whether you decide on a summer barbeque, picnic or finger food, let family and friends sign up to bring things. 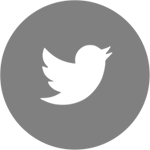 You can organize it all through Evite®’s What to Bring tool. 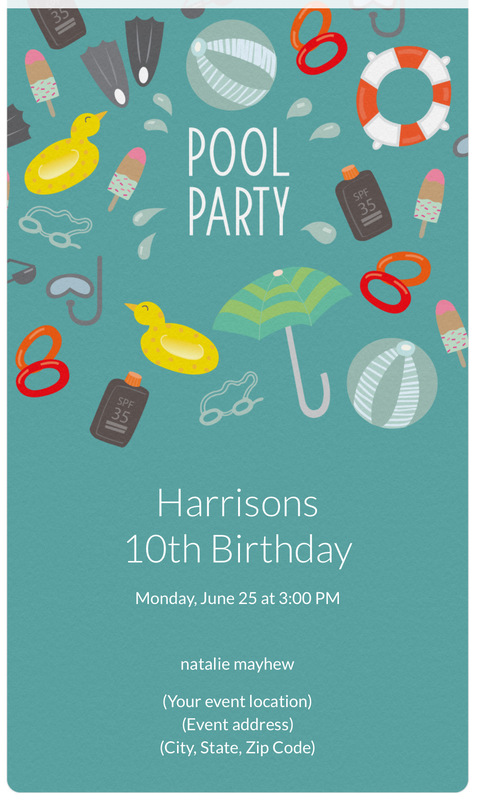 I don’t know about you but right before a birthday party I always get emails from family & friends asking what Harrison would like for his birthday. It used to be a lot easier to answer but these days he has a specific list of Pokemon cards or some other such obsession. I love keeping a wish list on Amazon. My kids keep their hopes and dreams alive on this thing! It is really easy to share with guests to help them out. 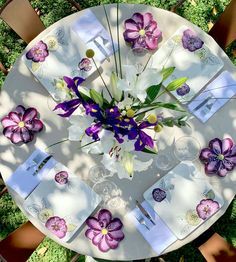 The biggest advantages of having a summer birthday is getting to use an outdoor space and enjoying warm-weather activities. Kids love being outdoors! 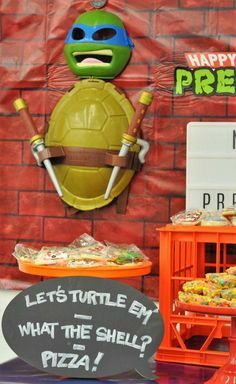 Summer is the best time for outdoor party themes. 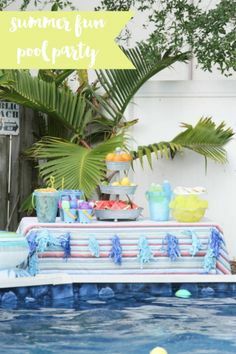 Host a kid’s luau, spa party, pool party, garden tea party, barnyard party or throw a sports-themed party where the kids can run around. I personally love outdoor movie nights in summer. This is a great way to celebrate under the summer stars. Or a camp-out, pitching backyard tents & catching fire flies. 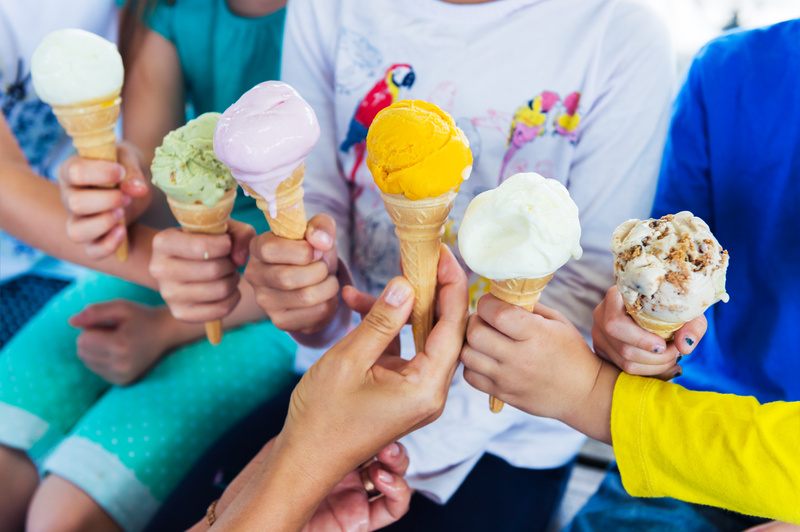 Since you are partying outside, skip the huge dessert table and go for fun, inexpensive foods that kids love such as popsicles, ice creams, and chilled drinks. Use disposables – ALL the disposables, paper plates, cups and utensils all make for easy clean-up too and there are so many cute options these days! 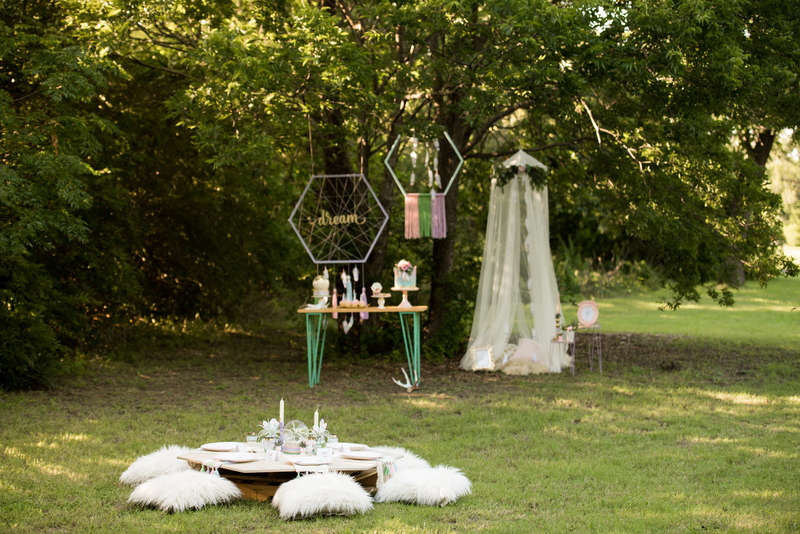 Choose easy party décor – keep it simple, you don’t need much when you are in an outdoor space. 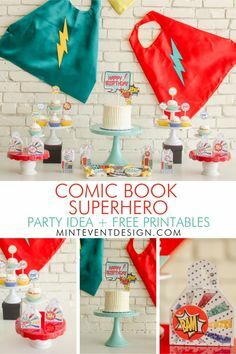 A few bunting flags, a birthday banner or balloons mixed with fun tableware are all you need. Consider a string of fairy lights or lanterns for the evening. Also try using things you already have laying around. Beach chairs, pillows & picnic blankets offer comfort for the guests. 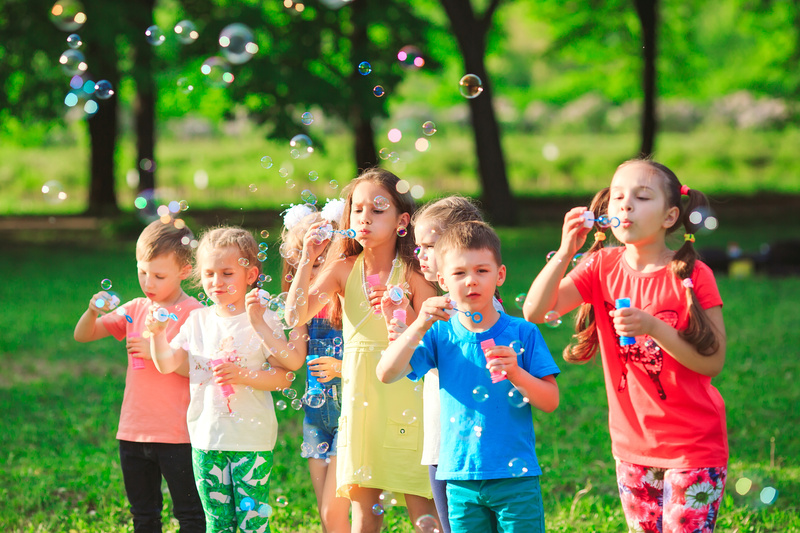 Pick a convenient and FREE location — Backyards, your local park or playground, pools, camp sites and the beach are all great places to host a summer birthday party. In all of these locations you can usually stay as long as you want and guests/parents/kids are able to move about freely in a large open space. Some even have picnic tables, shaded areas and a grill. Perfect! Have the party on a weekday — It’s summer, don’t compete with the crowds on weekends. You’ll also save on any rentals like bounce houses and water slides. This is especially a good idea during the summer when you don’t need to worry about school! Keep your guests comfortable in the summer sun. Set up a small station with a selection of items your guests may need. For example, sunscreen, bug spray or wipes and a first aid kit for stings and scrapes. Whatever you choose (or whatever the season) just make it special and remember to have fun! It’s all about the kids! With an outdoor space, kids are easy to entertain. 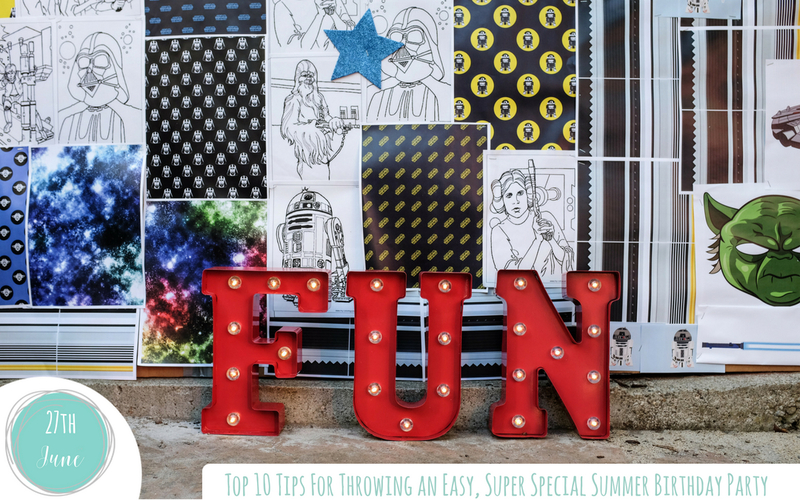 Summer is the perfect time for scavenger hunts, bubbles, bouncy castles, sprinkles, water balloons, water guns, sidewalk chalk, outdoor toys like balls, bats frisbees! 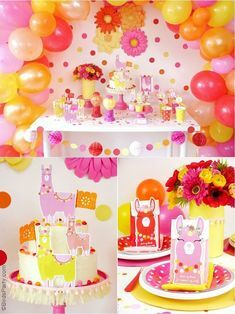 Ohhh and hey pinatas of course! Hang one from a tree and have some fun. Don’t forget to snap photos and capture the memories. After the party you and your guests will be able to keep all your summer memories in one place with Evite®’s private sharing feeds, available on every invitation, for your guests only. Upload photos, tag guests, and relive the memories anytime. Speaking of which…want to win some summer prizes?! Yes Please! 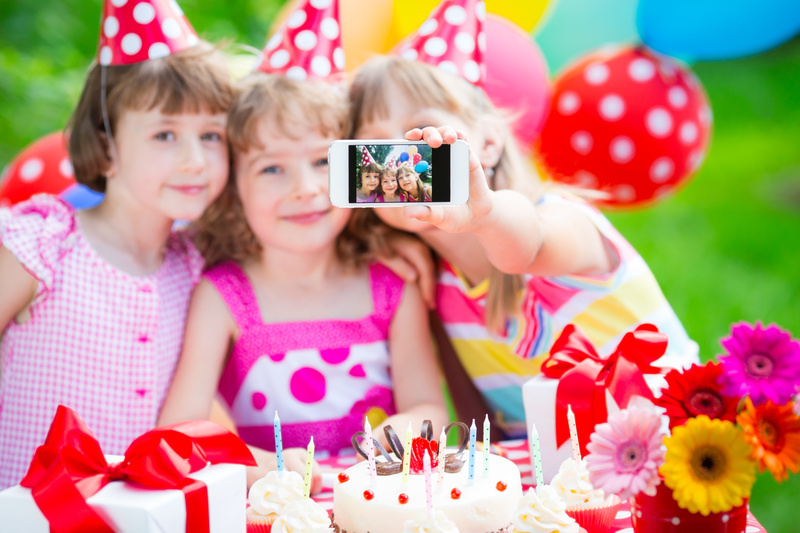 Share your favorite summer birthday photo for your chance to win big prizes. It’s easy, enter the sweepstakes now right here. I love the idea of simplifying the dessert table to just the summer staples. I always try for the big dessert table to get “pretty pictures” and everything ends up melting in the sun! Haha! thank you! I try to relax a little over summer and just enjoy. Not always easy to do but it makes for a deliciously stress free party! This is a great post, and I’m not just blowing smoke. 🙂 My daughter’s birthday is July 2nd. July 2nd! She’s only turning one this year so it’s not a big deal yet, but we’re American and how am I supposed to fight off the only major summer holiday to get kids to party with her? It’s definitely all about spreading the word and keeping it simple, in case they just can’t come. Yes totally and being flexible with dates…I’m all for double celebrations! lol! Great ideas. I especially liked your idea of having a comfort station. You don’t want any guest with a sunburn or bug bites. Genius…. 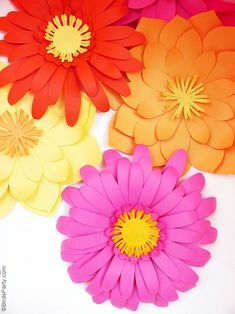 These are fabulous ideas for summer fun!! I love outdoor entertaining! I didn’t know about the Evite photo sharing, that’s really awesome too!! they are a one stop shop these days!! These are great tips, and I love the idea of pointing guests to an Amazon wish list! thank you! yes it’s such a life saver! These are all such great tips Natalie! We love summer!! I LOVE outdoor summer parties! 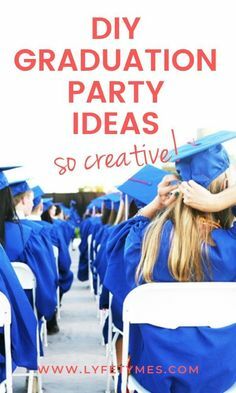 They are the best and using an evite is such a lifesaver during summer cause I often don’t have addresses of school friends and it’s so much easier to just text and email the info without sacrificing my party style. I love these tips. I try to host outdoors and keep it simple. 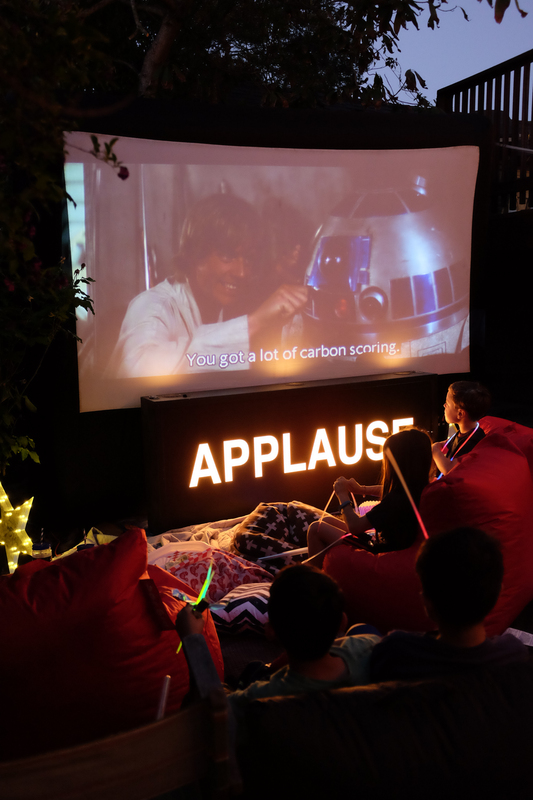 so nice entertaining outdoors right! Great tips and what a fun give away!! Hope I win!! Great tips! It’s always important to make those summer birthdays extra special since they aren’t in school with their friends, too! All ten of these tips are awesome! 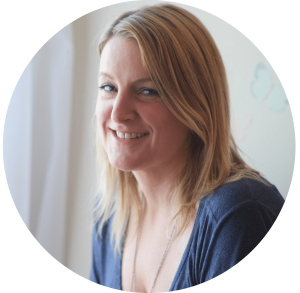 Evite isn’t just for sending out party invitations, it’s a great tool for making the party happen! Thanks Natalie!